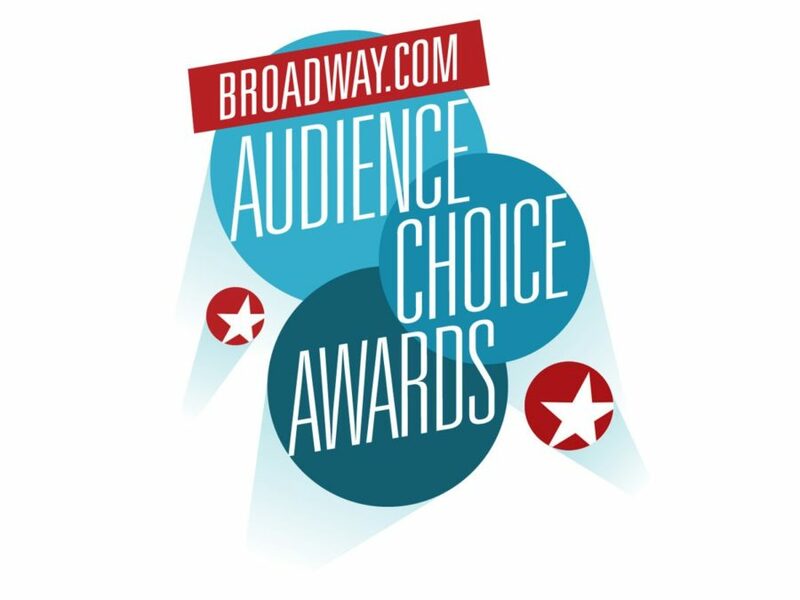 Nominate Your Faves for the 2016 Broadway.com Audience Choice Awards! Awards season is in full swing on the Great White Way, and that means it’s time to rise up and determine the best shows and performers of the year. That’s right: It’s up to you to pick the nominations for the 2016 Broadway.com Audience Choice Awards. It’s the biggest theatrical award chosen exclusively by the fans, and the process is easy. Click here to access the online ballot and choose your top five in each of the 22 competitive categories. If you don’t see your favorite, write it in! Polls close at 11:00AM on Friday, April 29. Nominees will be announced live that day at noon. Be sure to check back then and place your final vote to pick the winners!